How politics created a Catch-22 for the Golden State’s CNM bill. 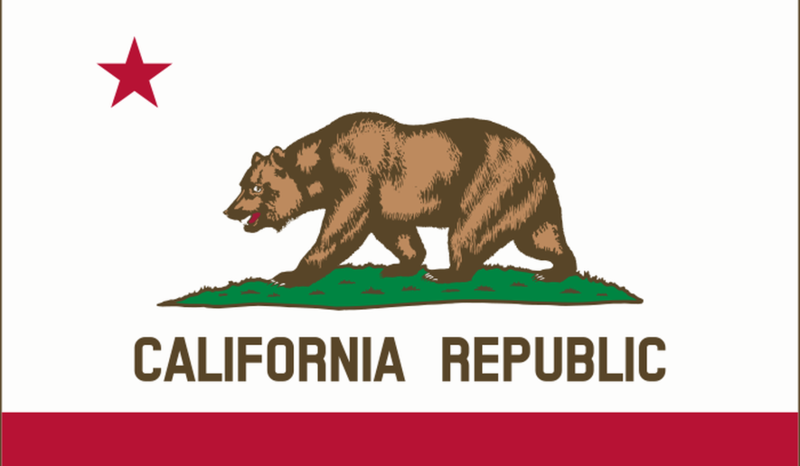 California is 1 of only 6 states with a requirement for physician supervision of CNM practice. Despite having the largest number of nurse-midwives in the country, growing workforce needs, and promoting midwifery as a best practice, physician supervision requirements have stunted the expansion of midwifery in the state. Costs and misperceptions of increased liability associated with physician supervision create significant barriers to practice. The California Nurse-Midwives Association determined in 2014 that the time was ripe for a full practice bill. Licensed midwives (LMs) had gained autonomous practice the previous year without significant opposition, due to the support of the ACOG. The narratives LMs had told about the difficulties associated with identifying a physician willing to work with a home birth practice paralleled the difficulties state CNMs encountered. The California Nurse-Midwives Association believed the LMs’ success should create momentum for a CNM effort. After all, legislators were already familiar with the problems associated with the supervision of midwifery practice.